As a DJ, OLUGBENGA has featured at events and festivals across the UK and worldwide, performing in the USA, Australia, Japan, Russia, Italy, Norway and more. His undoubted ability to to work a crowd caught the attention of Red Bull Music Academy, who showcased a live session with him at the Rockness Festival 2012. As a producer, OLUGBENGA’s work has seen him receive support on BBC 6Music from Lauren Laverne and BBC Radio 1 specialists Rob Da Bank and Huw Stephens. There have been remixes for the likes of Scissor Sisters, Esben and the Witch, Rowdy Superstar and Alt-J – all of this support arriving before he has officially released a signed piece of solo material. The sound is ‘Epic & Blues’ – rooted in hiphop and gospel/choral music but equally influenced by the claustrophobic atmosphere of some ambient music as well as the huge soundscapes of post rock. The drums always hit hard and even at its most faded there’s always a melody creeping through the clouds. It is most definitely not tied to any specific BPM. 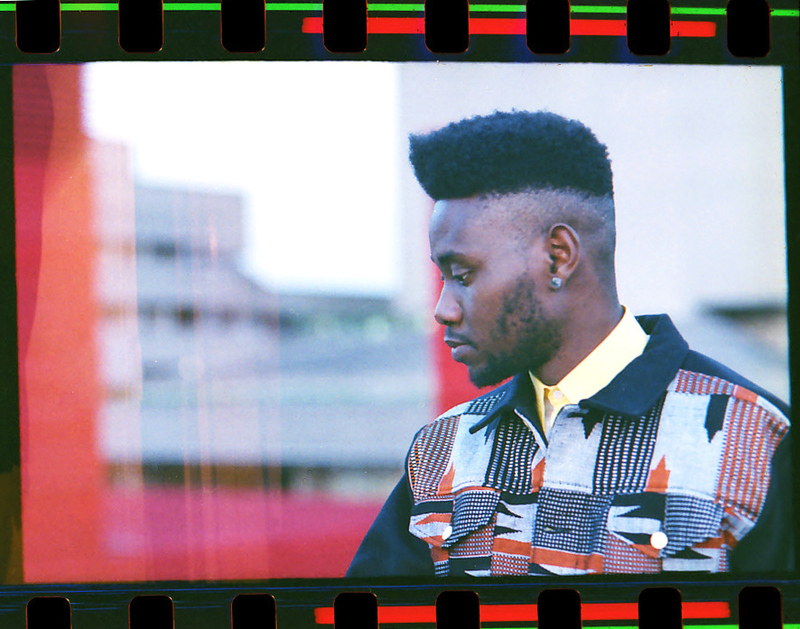 This new year signals the start of the next stage for OLUGBENGA.